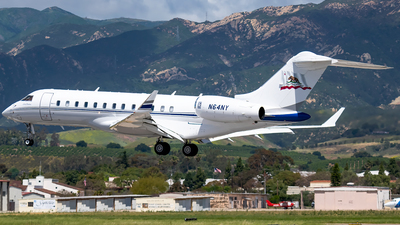 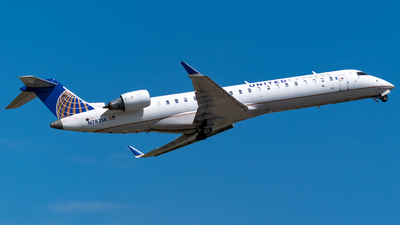 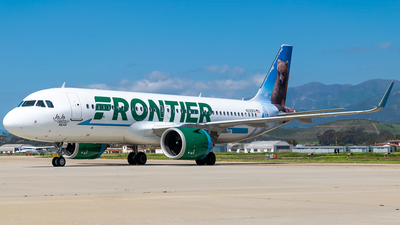 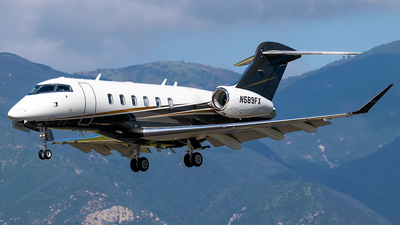 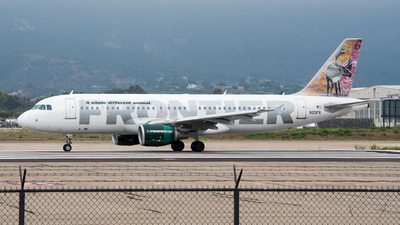 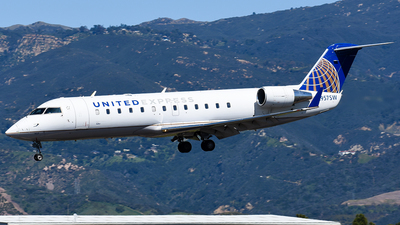 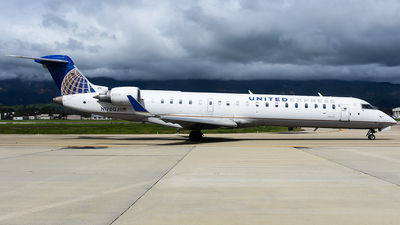 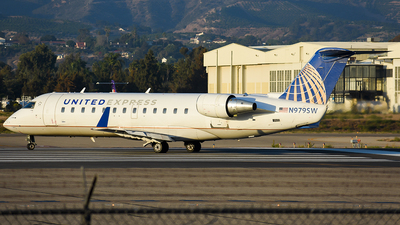 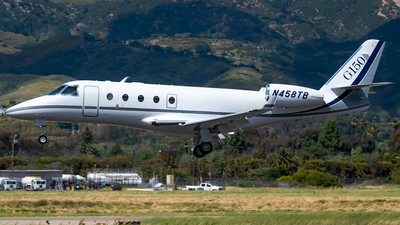 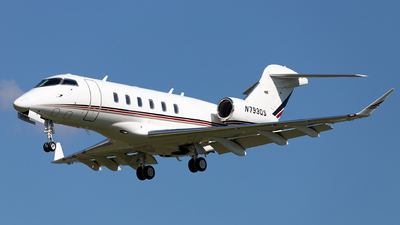 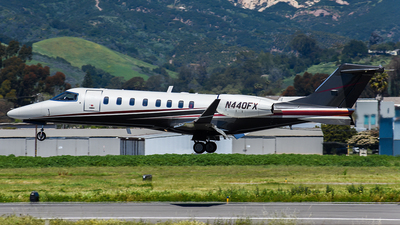 Note: Taxiing in after its arrival from Denver comes "Jojo the Grizzly Bear"
Note: A Cessna Citation Jet approaching Santa Barbara. 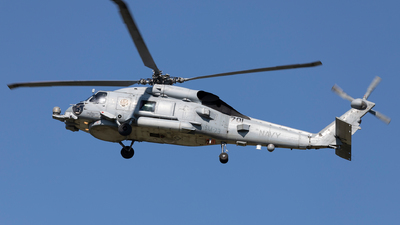 Note: Surprising visitor to SBA! 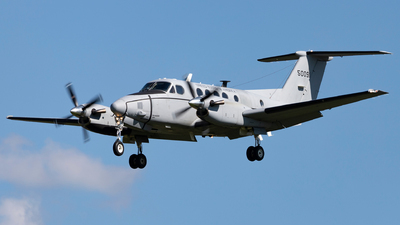 Run for five minutes to catch this bird. 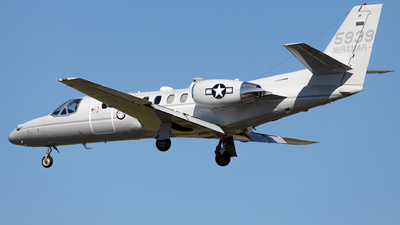 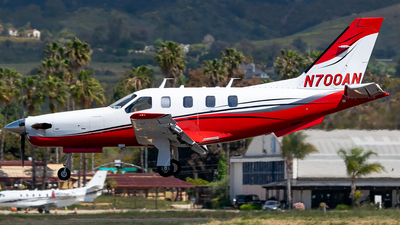 Note: An Army's Beechcraft approaching Santa Barbara. 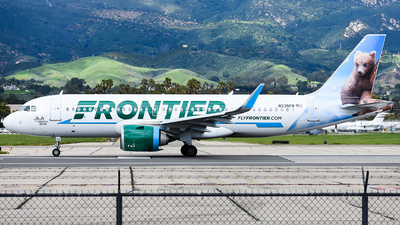 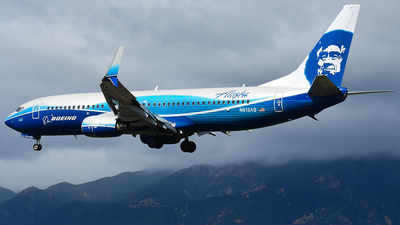 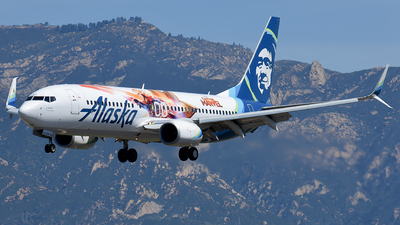 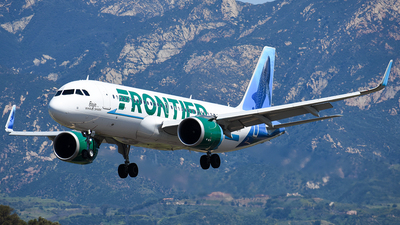 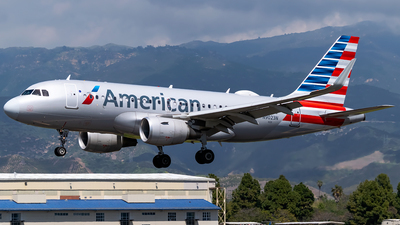 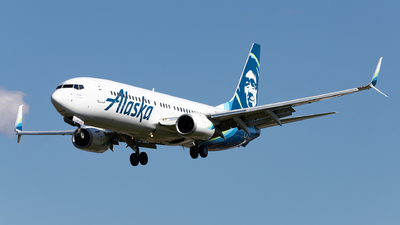 Note: An Alaska B738 approaching Santa Barbara. 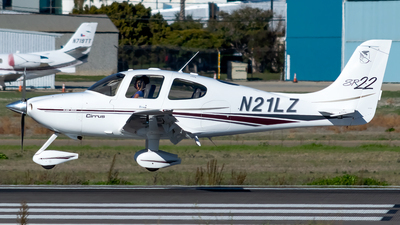 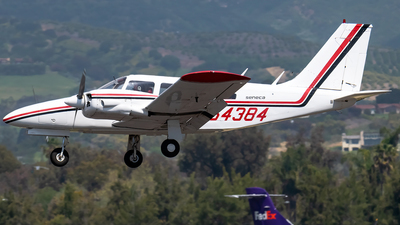 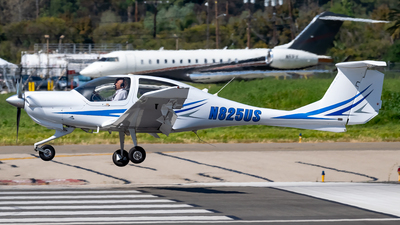 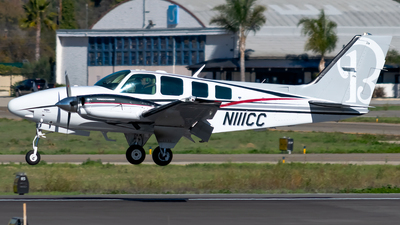 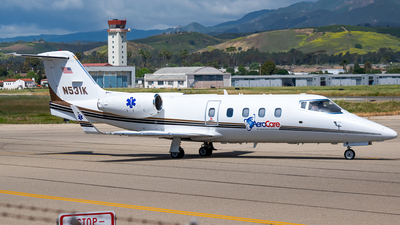 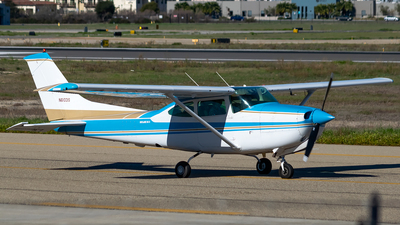 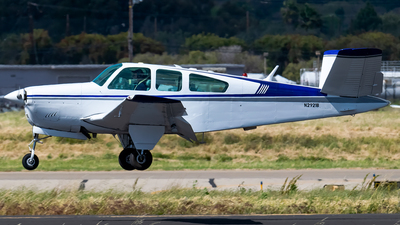 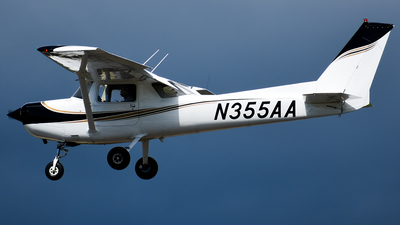 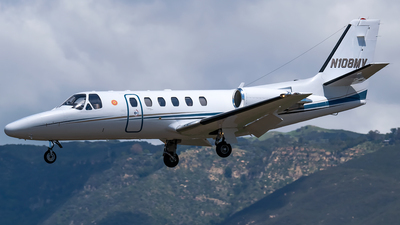 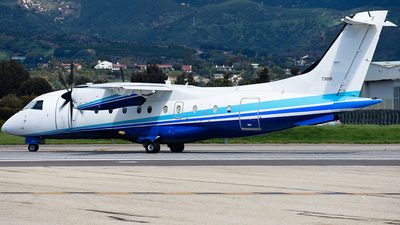 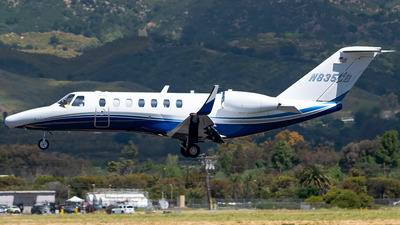 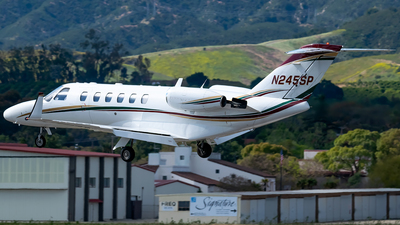 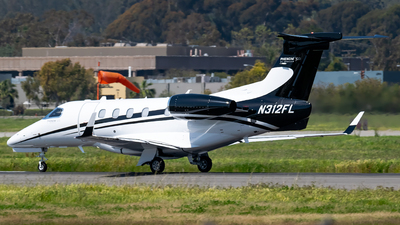 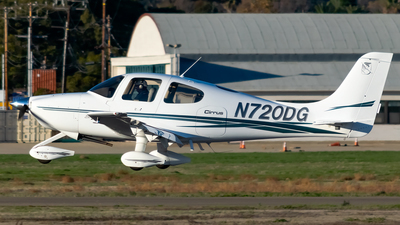 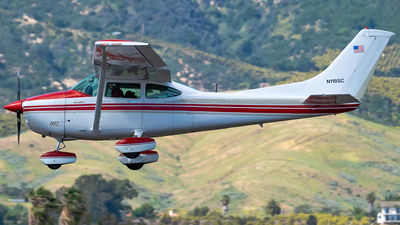 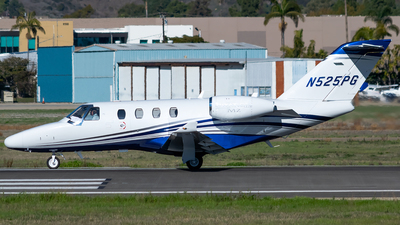 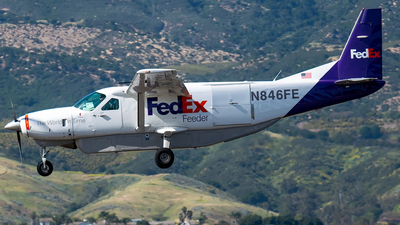 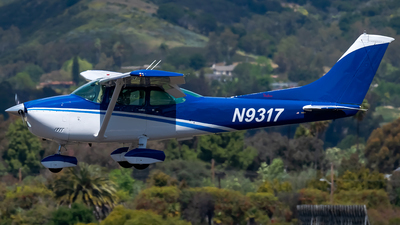 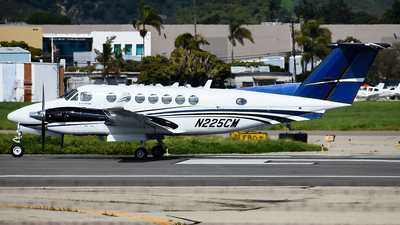 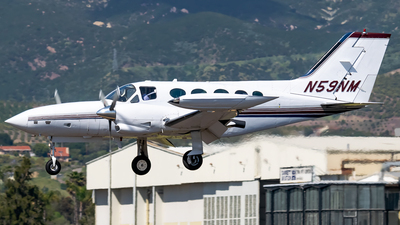 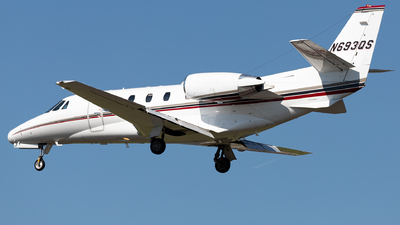 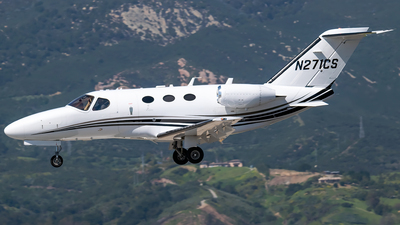 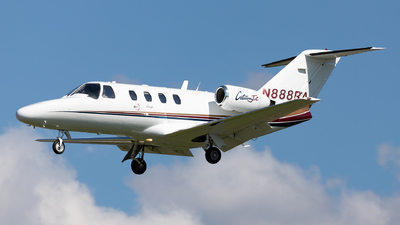 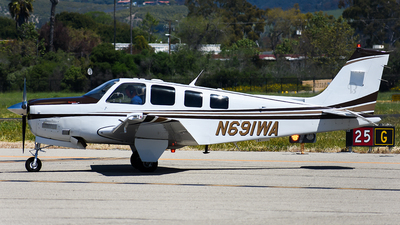 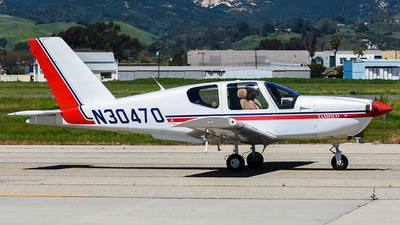 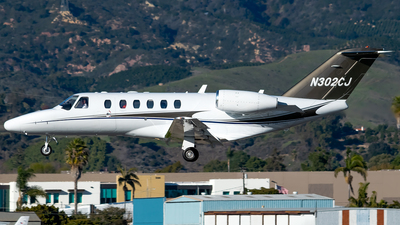 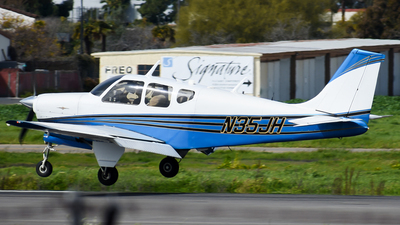 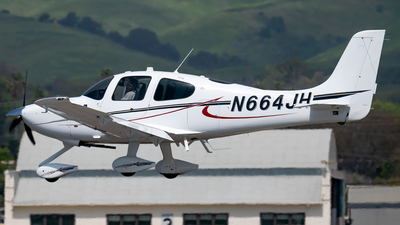 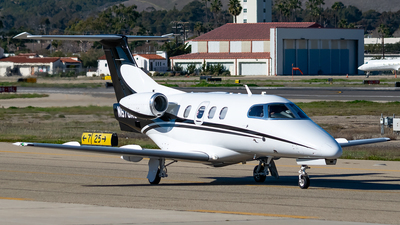 Note: A Cessna 560XL landing at Santa Barbara. 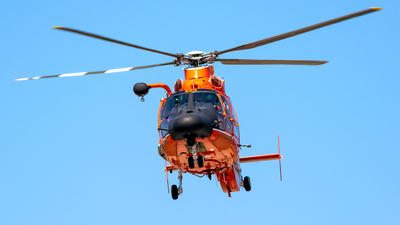 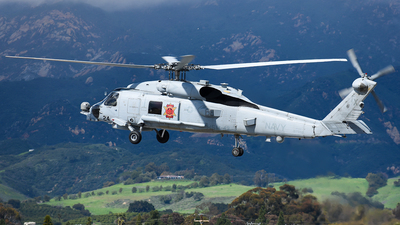 Note: Landing on the runway is this "Scorpion" Sikorsky.